Endpoint Management vs. Endpoint Security: What's the Difference? Endpoint Management vs. Endpoint Security: What’s the Difference? Everything comes back to the endpoint, at some level. Does your enterprise, therefore, need an endpoint management solution? And how do you know you don’t need an endpoint security solution instead? We look into endpoint management in depth! Endpoint management refers to solutions which allow for the discovery, provisioning, updating, and troubleshooting of endpoint devices connecting to the enterprise network from a central location. 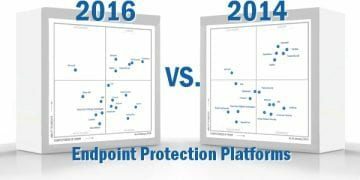 In some ways, endpoint management overlaps with endpoint security; endpoint security refers to a fortified digital perimeter, next-generation anti-virus, port control, traffic monitoring, and endpoint detection and response (EDR). You can’t underestimate the importance of managing endpoints in your network. Users can only interact with and act on your network through endpoints—laptops, desktops, or mobile devices. 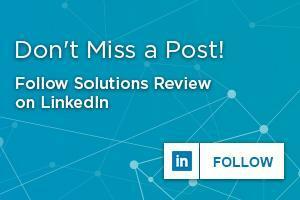 Endpoints serve as conduits to your digital business processes and channels of communication. Ensuring their optimal performance helps your enterprise’s overall success in the digital marketplace. How Do Endpoint Management and Security Overlap? You can think of endpoint management as a more holistic approach to endpoint security. Conversely, you can think of endpoint security as the more specialized version of endpoint management. In either case, endpoint management encapsulates capabilities with allow your IT teams to monitor, manage, and secure your endpoint infrastructure. They allow you to optimize your digital assets and databases, whether they live on-premises or in the cloud, and ensuring unauthorized users stay out. Unlike endpoint security or endpoint detection and response (EDR) alerts, endpoint management alerts also inform your IT team about your endpoints’ performance, maintenance, and general support issues such as missing hardware. Yet at the same time, these solutions do offer security alerts connected to next-generation anti-virus and threat detection. Obviously, the problems your IT security teams need to troubleshoot includes viruses, fileless malware, cryptocurrency mining malware, and other threats. However, it may also include network connectivity issues, hardware compatibility issues, configuration problems, etc. Endpoint security requires regular, consistent patches in to facilitate their threat monitoring and prevention efforts. 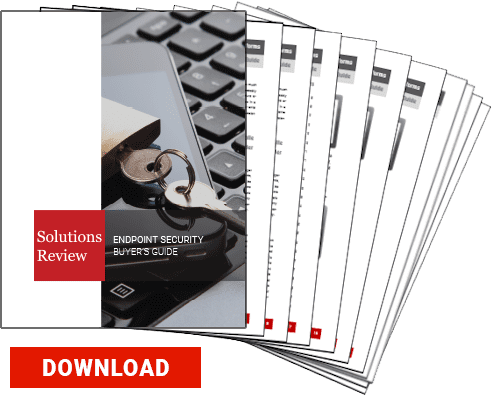 Without these upgrades, your endpoint security becomes vulnerable to evolving threats and attack vectors. However, patches also allow for endpoints’ optimal performance when connecting to your enterprise network, handle business processes, or utilize applications. At times, your IT team must have the ability to access connecting endpoints remotely for evaluation, whether performance-based or security-oriented. Ideally, this remote access should occur without interrupting workflows or user experience. Sometimes your IT team needs to evaluate what software exists on certain endpoints. 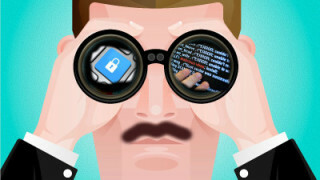 This may help them detect malware hiding in the files and applications of an endpoint. Other times it helps them discover the location certain databases, what software affects performance, and whether users have access to data beyond their job roles. Not to beat a dead horse, but endpoint management also explicitly contains capabilities which fall under the purview of endpoint security. This can and often does include next-generation anti-virus and firewalls. IT team can benefit from the reports automatically generated by endpoint management solutions, which encompassed both security data as well as usage and configuration data. 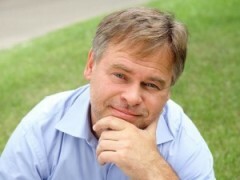 Should My Business Get Endpoint Management? It depends on what you want to accomplish with your endpoints, and how much control you wish to have over those endpoints. You should, without question, have an endpoint security solution with next-generation anti-virus and EDR deployed on your enterprise. Employees who wish to connect their personal devices to your network must then download your chosen solution before receiving access to assets. However, if you wish to have greater control over those endpoints and facilitate their performance, then an endpoint management solution may be just as welcome on your network.